Bright, spacious 2 bedroom & den unit, with beautiful city and mountain views, renovated with new paint, new laminate flooring. Rainscreened concrete high rise tower, park-like secured common courtyard. 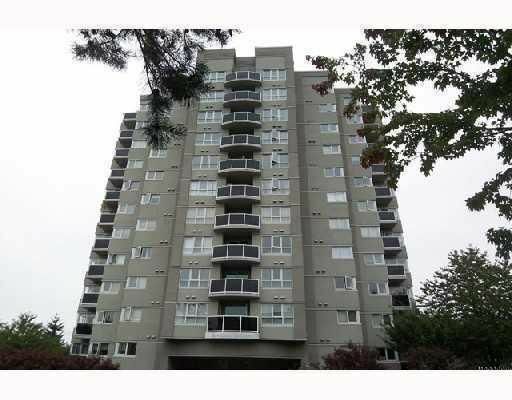 Close to all amenities, minutes to downtown, commercial drive.